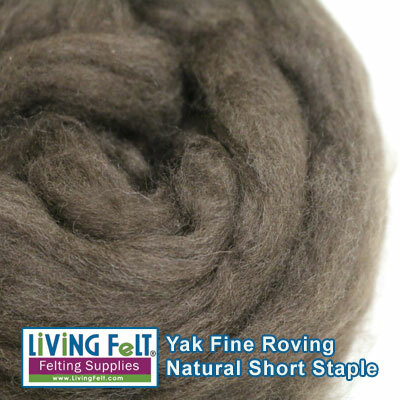 Short Staple Fine Yak Roving, soft as a cloud! 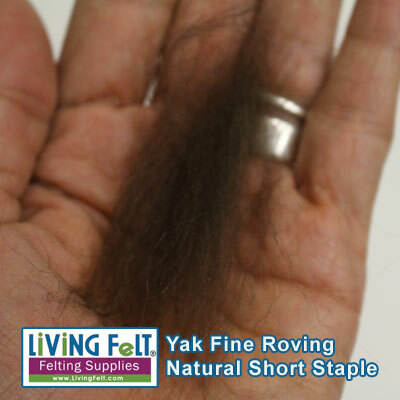 Next to the skin softness, divine for wet felting! It feels like cashmere! !